This entry was posted in News, Newsletter, Packaging and tagged 2016, brand, brasil, brazil, goiania, juice, nake, packaging on October 11, 2016 by Frank. Sampling of our creativity for a StartUp. This entry was posted in News, Newsletter, Packaging and tagged brain & bros, brasil, cobuco on November 18, 2015 by Frank. 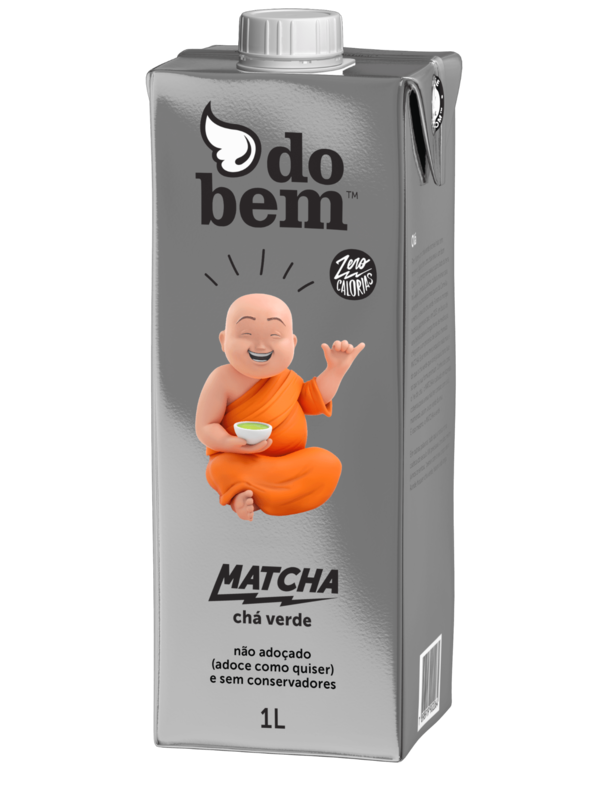 Say hello to Do Bem's newest flavor, Matcha Chai Tea. This entry was posted in Beverage, Drink Trends, News, Newsletter, Product Review, Tea, Videos and tagged brasil, brazil, chai, do bem, matcha, tea on February 20, 2015 by Frank. This entry was posted in News, Newsletter, Packaging and tagged A tal da Castanha, brasil, isabela rodrigues, porto alegre on February 19, 2015 by Frank. Since we launched our first juices we received numerous emails from consumers with one request: Why not make a juice that does amazing things for our bodies? Consumers of detox juices now have a new option, the Detox White Belt. The launch, which is a lighter version of Do Bem's green juice, adds pineapple into the recipe. The packaging for the Detox White Range follows the visual language of Do Bem's functional line. With the camouflaged box, a unique design in retail, the juice brings the famous humorous texts of the range and a highlighted white martial arts white belt. According to the founder and president of the brand, Marcos Leta, White Band Detox arrives to complete the line of functional juices of their range and to meet the market demand, which seeks increasingly for healthy options. "We have received many messages from consumers wanting a new green juice, a lighter detox without cucumber. To meet this need we have developed a kind of " white belt " of detox , which has the same detoxifying functionality but with a new flavor," explains Marcos. This entry was posted in Beverage, Drink Trends, Juice, News, Newsletter, Product Review and tagged brasil, brazil, do bem on January 13, 2015 by Frank. This entry was posted in News, Newsletter, Packaging and tagged Aroeira, brasil, brazil, felip genuino, Florianópolis, Yves Rocher on September 9, 2014 by Frank. 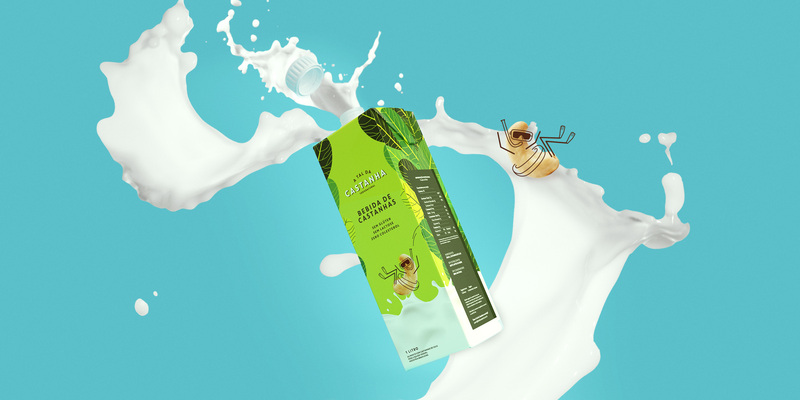 Packaging Design for Tata tropical juices. This entry was posted in News, Newsletter, Packaging and tagged brasil, brazil, design, Thiago Ranielli on July 8, 2014 by Frank. Villa Roma is a traditional pizzaria from São Paulo who has under his curriculum to be among the top 30 restaurants in the capital by TrapAdvisor. We have been called to do the rebranding of the pizzaria and brought a fun and unique look and feel with multicoloured characters and a hand made typography. This entry was posted in News, Newsletter, Packaging and tagged brasil, isabela rodrigues, pizzeria, villa roma on June 10, 2014 by Frank. 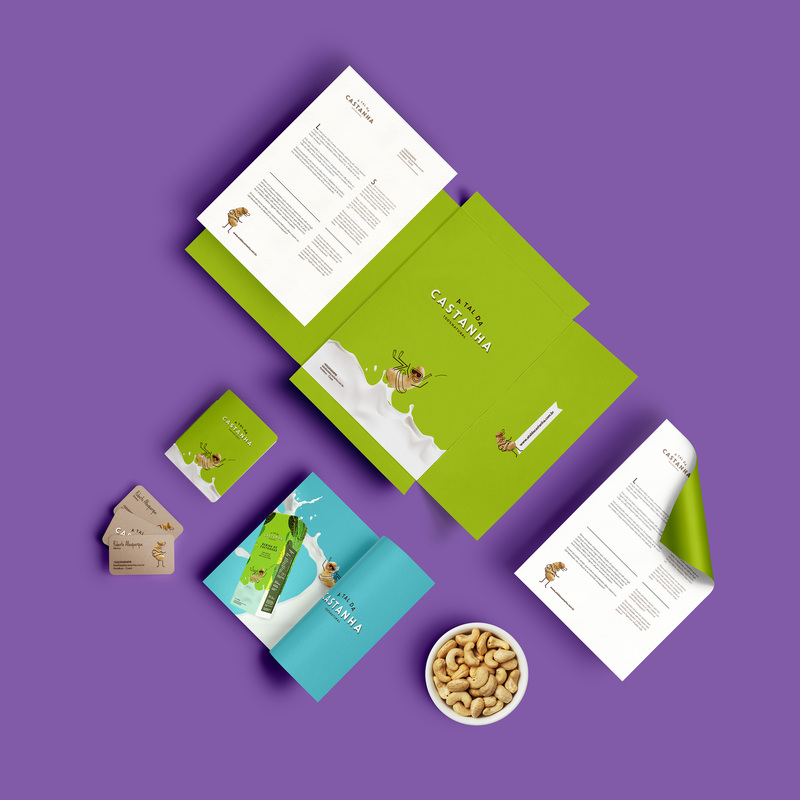 This is one of our latest branding projects at Boo! We made all the identity for 5 different Cachaça Cocktails. The client wanted something fresh and fun. CHUVA in portuguese means rain, so we came up with the idea of our fun party clouds! Hope you guys like it! Rock on! This entry was posted in News, Packaging and tagged boo! studio, brasil, Cachaça, chuva on March 20, 2014 by Frank.